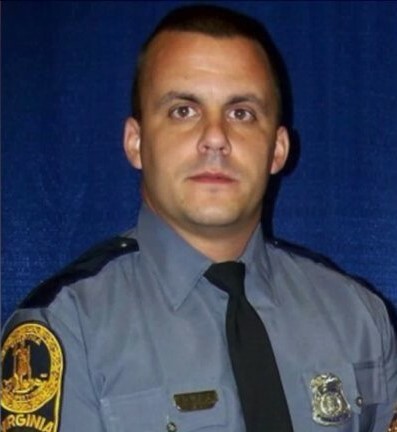 Special Agent Michael Walter was shot and killed in the 1900 block of Redd Street in Richmond, Virginia while investigating a suspicious vehicle at approximately 7:30 pm. He and several Richmond Police Department officers were conducting high visibility patrols in the Mosby Court public housing complex due to a recent trend of shootings and other crime. The officers were approaching a vehicle parked facing the wrong direction on Redd Street. As they spoke to the two occupants of the vehicle the passenger opened fire on them, striking Special Agent Walter. 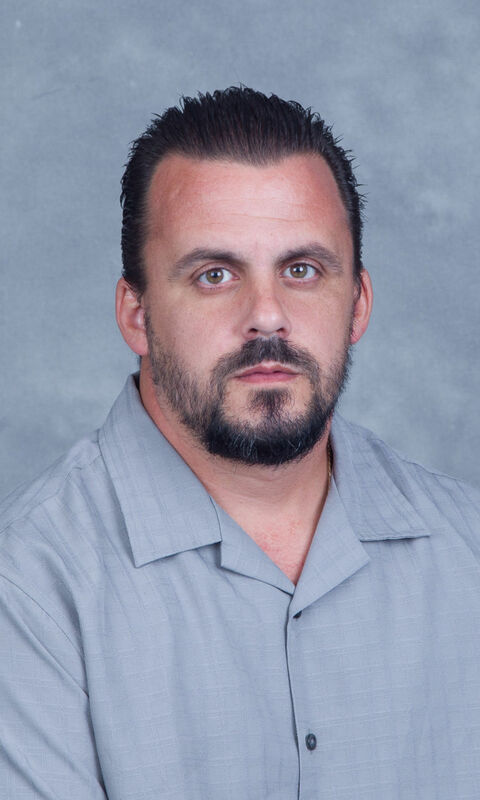 Special Agent Walter was transported to VCU Medical Center where he succumbed to his wounds early the following morning. The subject who shot him fled the scene but was arrested in Northumberland County, Virginia, several hours later. On September 27th, 2018, the subject plead no contest to capital murder. On October 11th, 2018, he was sentenced to life in prison but the judge suspended all but 36 years of the sentence against the advice of the prosecutor. Special Agent Walter was a U.S. Marine Corps veteran. 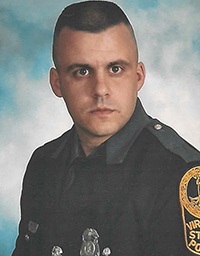 He had served with the Virginia State Police for 18 years and was assigned to the Bureau of Criminal Investigations' Drug Enforcement Section. He is survived by his wife, daughter, and two sons. Rest in peace Special Agent Walter.